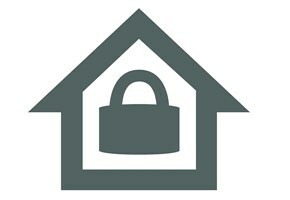 Locks & Keys - Locksmith based in Gloucester, Gloucestershire. We are a local & family run business that puts our customers first. We are always open and available with an aim to be on site within an hour. We offer 24 hour emergency locksmith services in Gloucestershire 7 days a week including public holidays. I have over 20 years experience in the industry and also specialise in non-destructive entry. Our prices are usually quoted over the phone prior to any work being carried out. I'm able to fit around your schedule and arrange a suitable time to do the work.